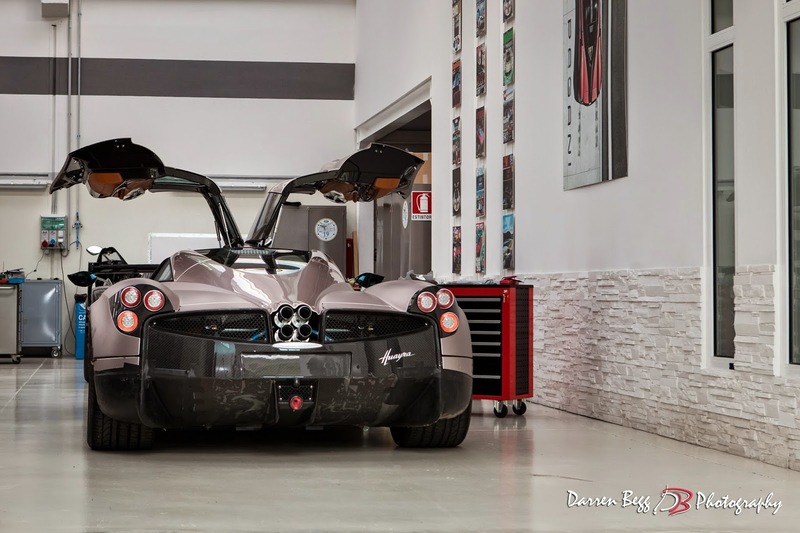 Recently, our friends at LoveCars and our spotter Flavien Jaouen visited the Pagani Automobili factory and some new Huayras have been revealed. 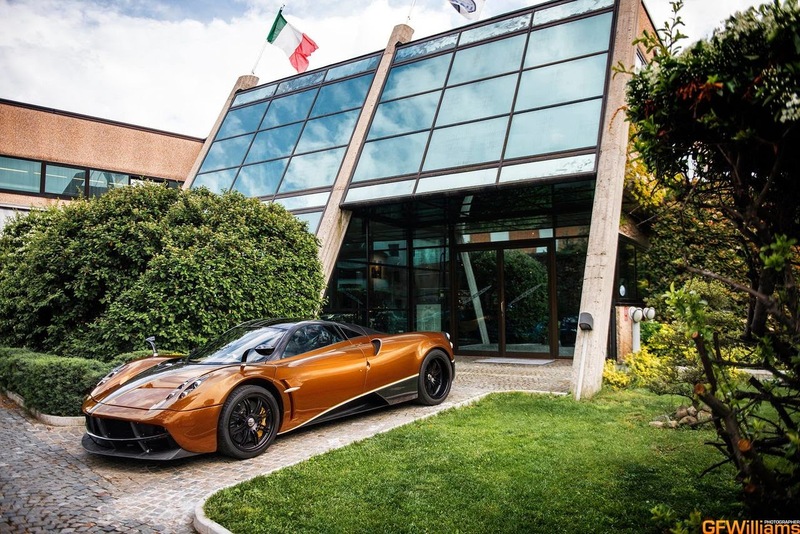 The more interesting car features the classic two-tone color combination, brown tinted carbon and fully visible carbon fiber, the detachment between the two color is defined by Tricolore side stripe. 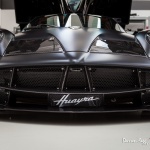 The car also features Track Pack option as most of the Huayras produced. 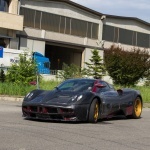 There are only few pictures of this car and it's very hard notice all the features, for the moment, the cockpit configuration is unknown while wheels are black with yellow brake calipers. We hope to see more pictures of this car soon. 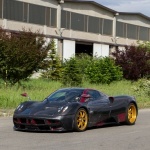 The car has just completed its tests and it's ready to be delivered to KSA. 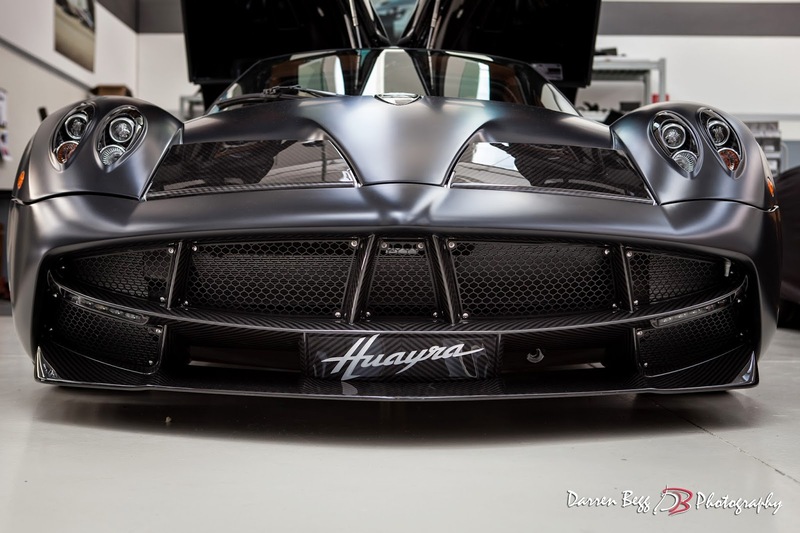 The other Huayra revealed is the car I spotted during our last factory visit in February. 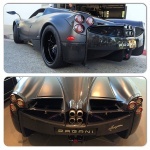 It is a US specs Huayra, it carries the chassis #057 and it’s the sixth car manufactured for the US market. 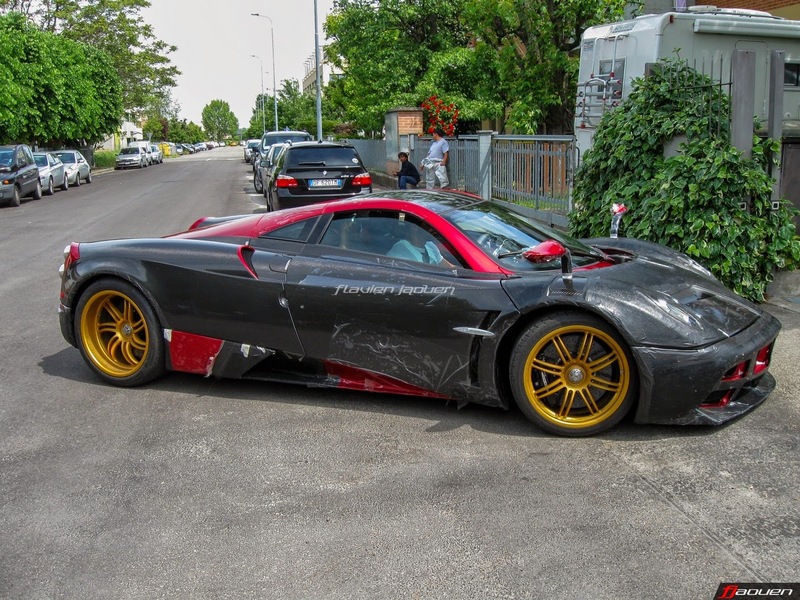 It features the reverse two-tone configuration, fully visible carbon fiber and dark fuchsia, the exposed carbon fiber where usually the body is painted, and dark fuchsia instead of carbon fiber (the central part, side skirts, front bumper and mountings). 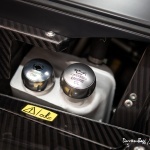 Even this car features the Track Pack option. 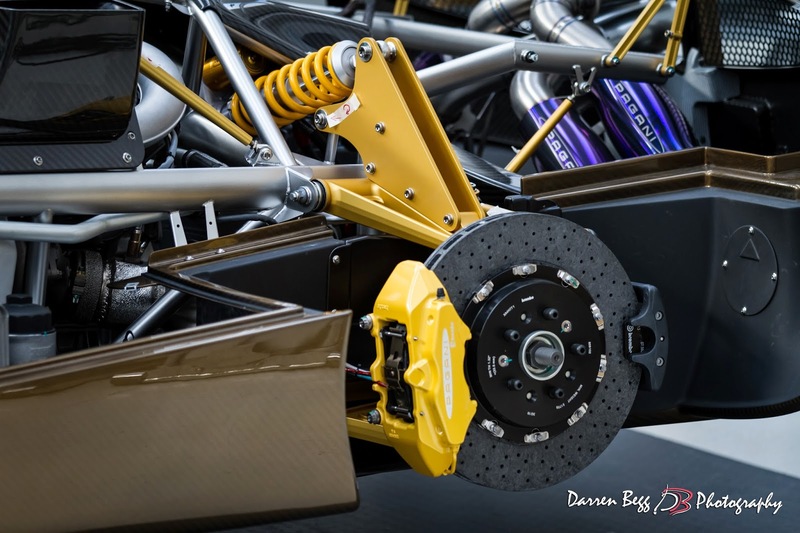 The car was spotted during its tests, so the matt gold wheels could be just for test. 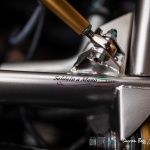 As the previous car, the interior configuration is unknown. 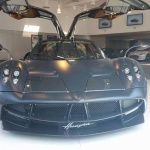 Another US spec Huayra has been spotted. 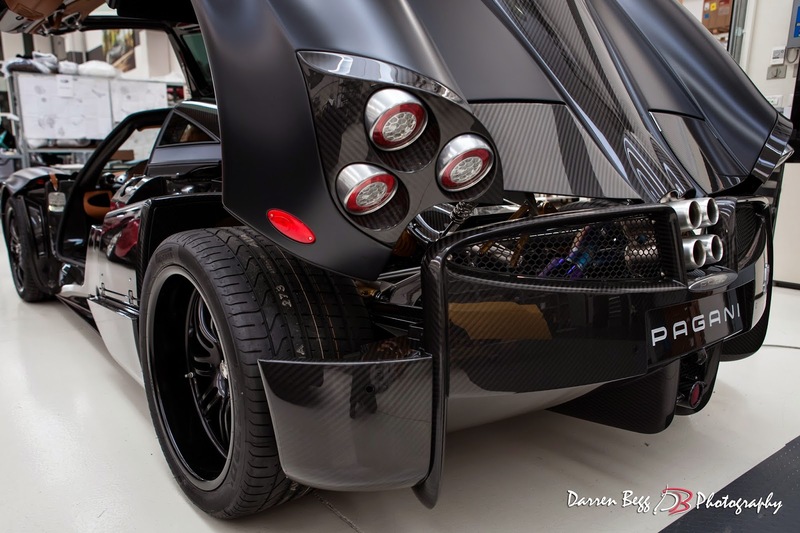 The car is chassis #059, two-tone color combination matt black and fully visible carbon fiber. I had the opportunity to meet it in February and I have to say it looks much more better in real than in pictures. 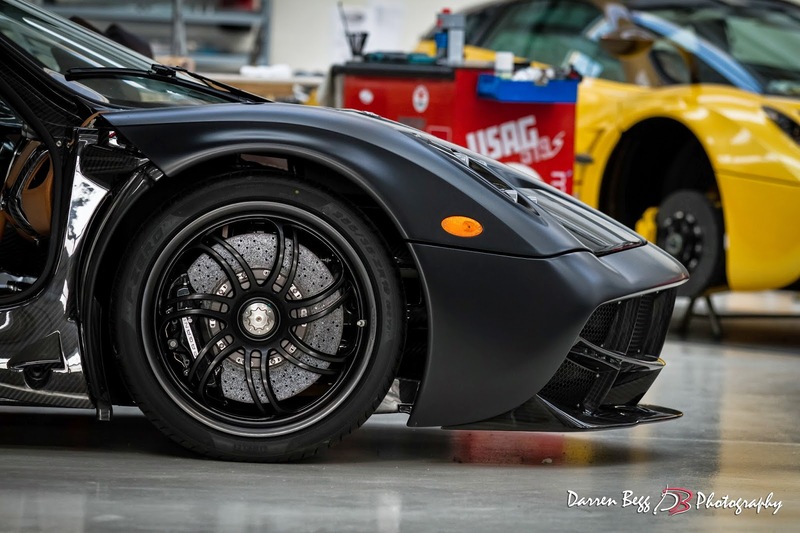 The car also features Track Pack, black wheels and black brake calipers while the cockpit is characterized by biscuit leather and carbon fiber. 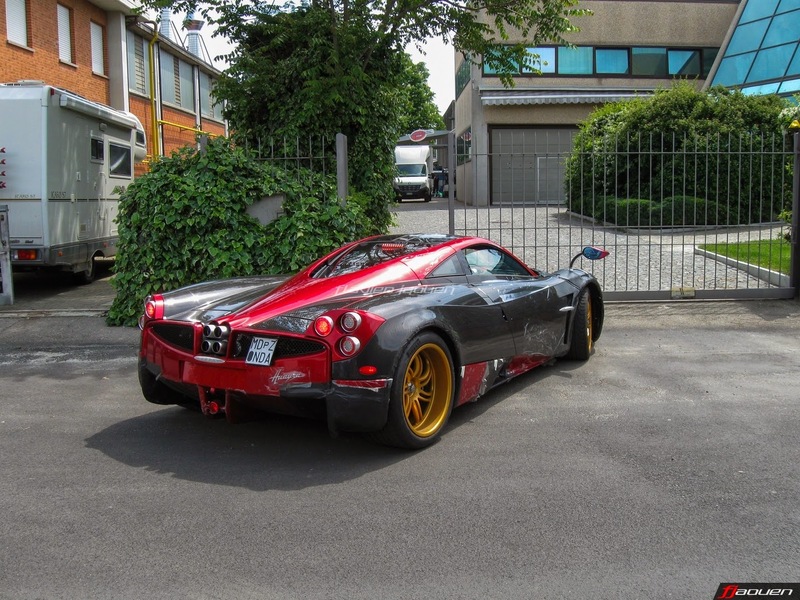 Some rumors say that this car is up for sale. 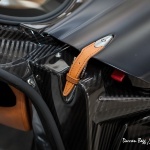 and carbon fibre inserts. The destination of this car is still unknown. I think that the masterpiece of the cars spotted during this period is this one. 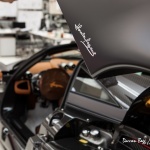 The car is right hand drive, it features the classic two tone color combination, Geneva Yellow II and fully visible carbon fiber painted with a thin layer of brown ink paint which let the carbon fibers to shine under the sunlight. All the aluminum parts like emblems and headlamp bezels are black. 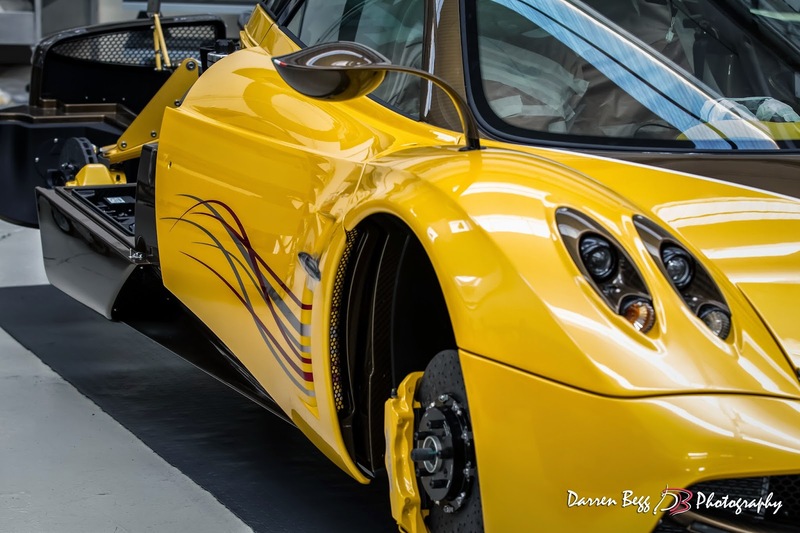 The car also features Track Pack, black wheels with yellow brake calipers and a special airbrushing on both sides. The cockpit is still unknown, but judging from the pictures is possible to notice yellow and black leather. This car will be delivered to Hong Kong.